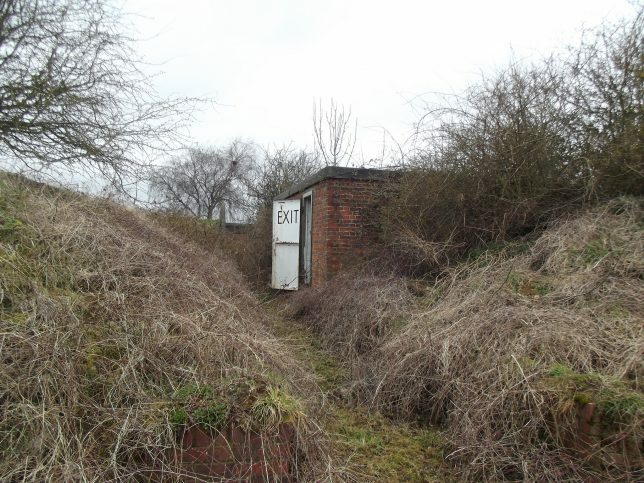 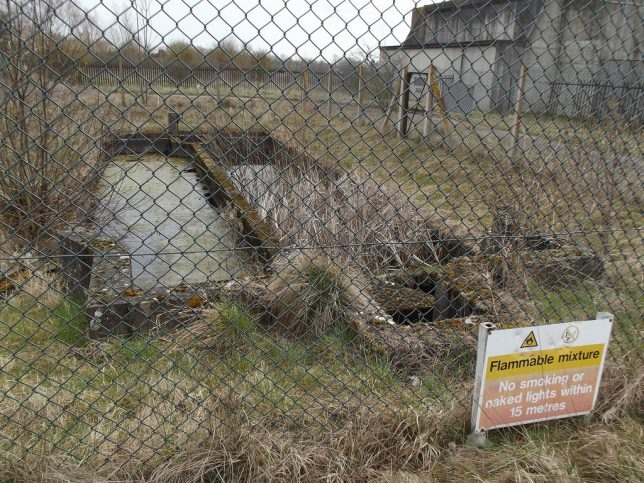 Flickr user highvoltage400k visited the abandoned bomb store at RAF Abingdon in January of 2000 – the drab state of the winter foliage perfectly complements the deteriorated condition of the base’s various ammo bunkers and associated infrastructure. 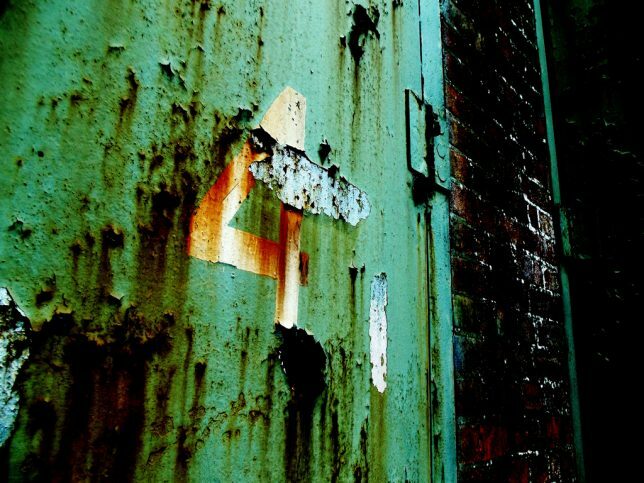 Don’t know about you but these images (and others from this set) evoke the atmosphere of some live action post-apocalyptic Thunderbirds movie… dibs on that concept, by the way. 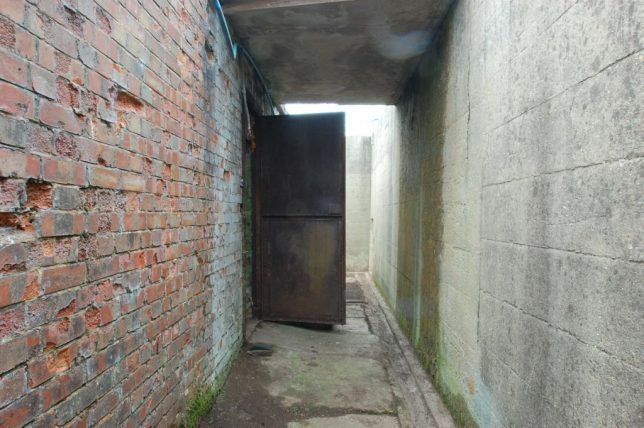 PopPhotos user @maritalrodgers provides zero info to go with the spectacular image above other than to tag it #ammobunker but y’know, that’s OK – this timeless scene stands on its own without any help. 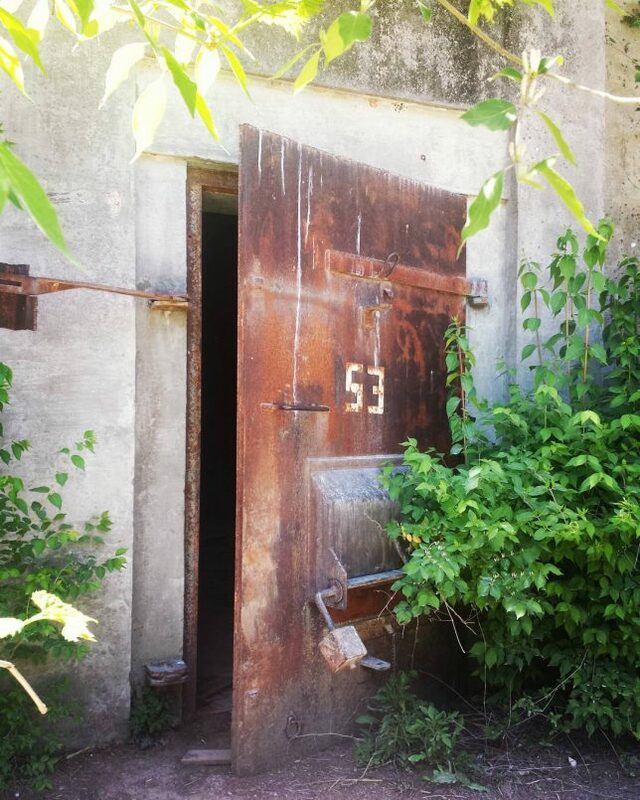 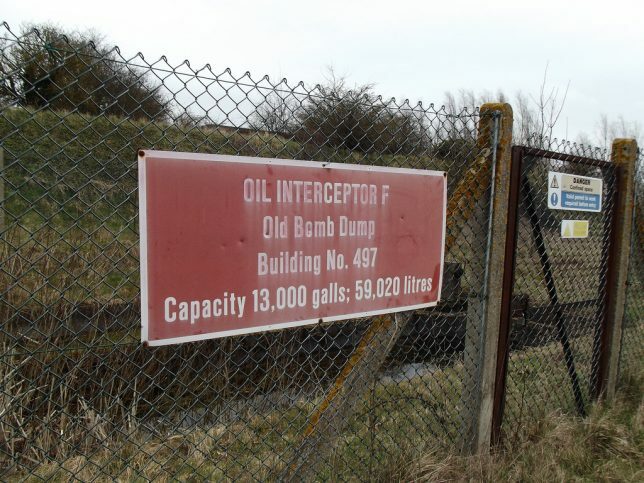 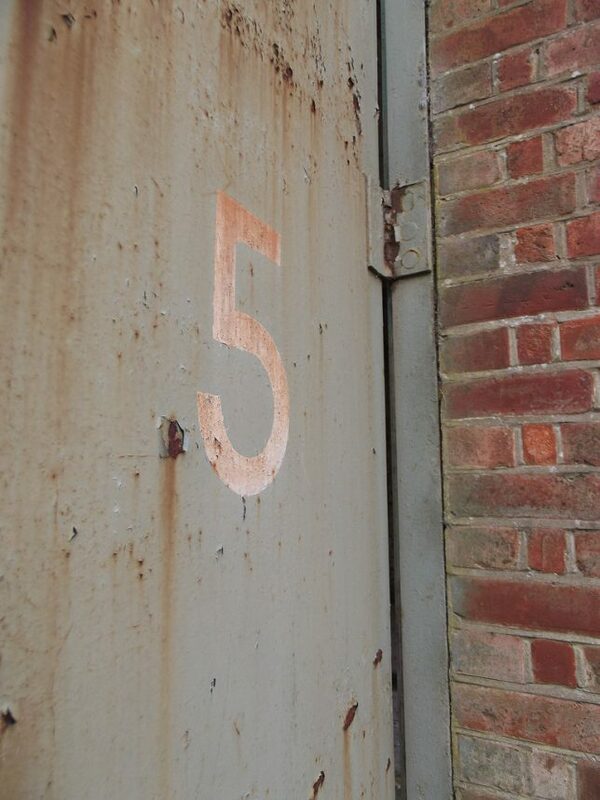 Hmm, “53”… does that mean there are at least 52 other abandoned bomb stores at the site? 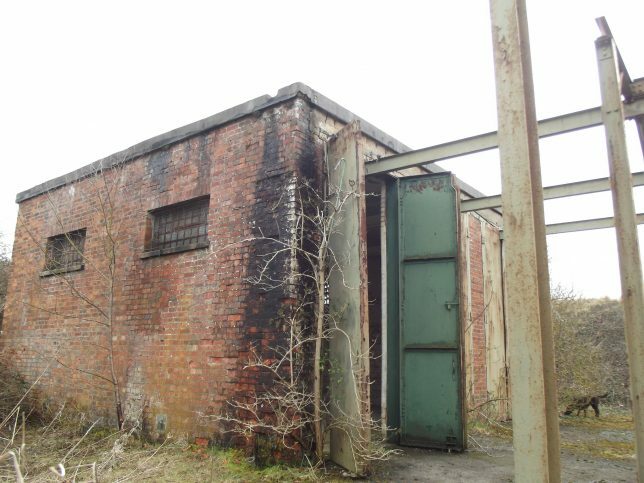 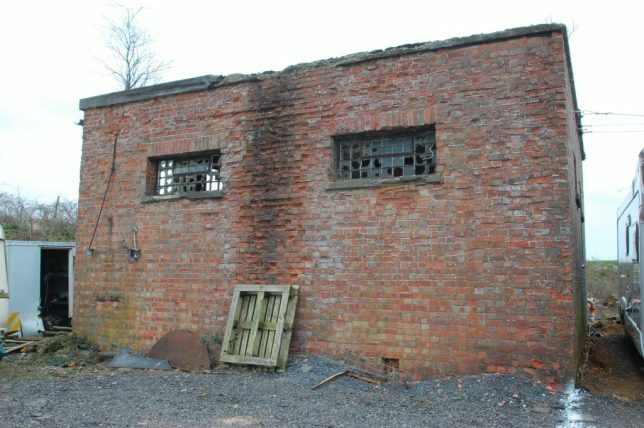 RAF Bramcote was built in 1939 and closed in 1959 when the Royal Navy ceased using it, due to the advent of jet fighters requiring longer runways. 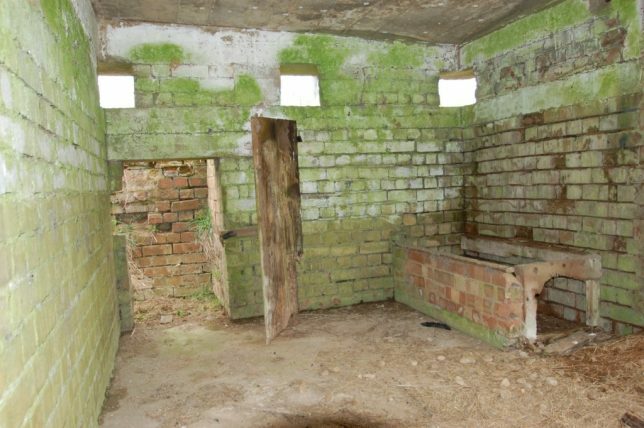 Flickr user Newage2 visited the former air base in March of 2012 and the images captured really highlight the base’s derelict architecture.